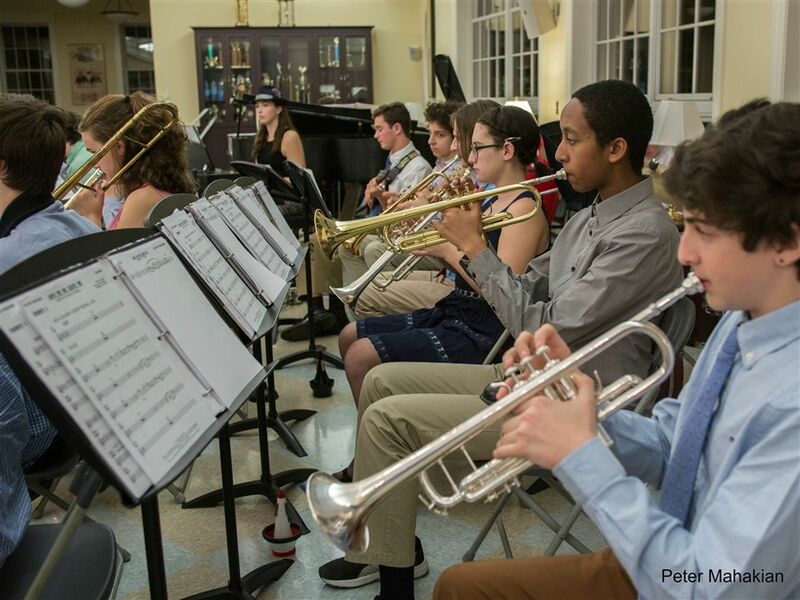 Hopkins Jazz Rock Ensemble showcases their work in Upper Heath during their Spring Concert. The Hopkins Concert Choir performs at their annual spring concert at the Church of Redeemer. Hopkins Orchestra also performs with the Concert Choir during this Spring Musical Celebration. During the past few months, students in both the orchestra and concert choir were busy preparing for the annual Spring Music Concert. The choir repertoire included more contemporary pieces than in previous concerts. Erika Schroth, Concert Choir Director, said, “I was really looking forward to this concert. 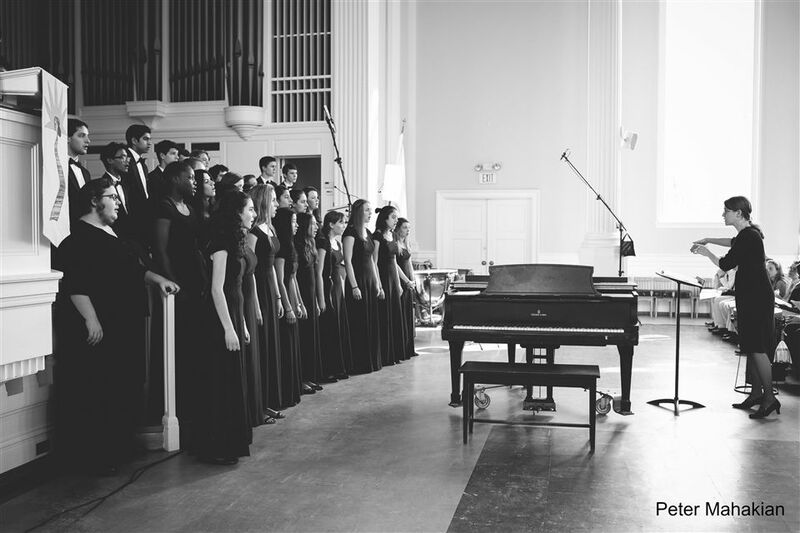 Most of the pieces the choir was singing have been published in the last ten to fifteen years.” Arrangements of “Waiting on the World to Change” by John Mayer and “Run to You” by Pentatonix, and a Bollywood song called “Balleilakka” are just a few of the pieces that were showcased by concert choir.